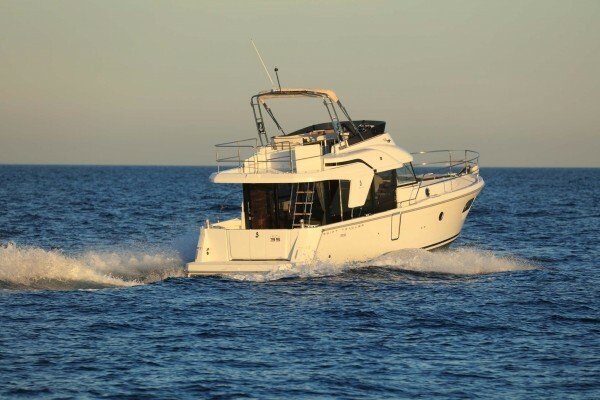 Beneteau Swift Trawler 35 WINS BOB award in the "Best for Travel" category. 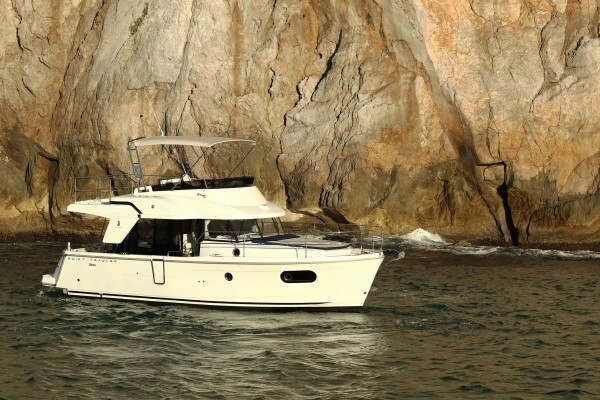 Ancasta is proud to announce that the Swift Trawler 35 has won the “Best of Boats Awards 2018″ in the “Best for Travel” category! The jury was won over by the cruiser’s living spaces, fittings and panoramic 360° view. 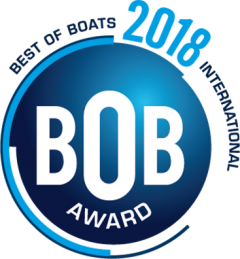 The BOB Awards, international motor boat award, was founded in 2014 by boat journalists across Europe. The judges are all highly experienced boat testers with a strong interest in the practical needs of active boaters. This year’s judging panel includes 18 journalists from across 16 countries. The results were announced at Boat and Fun in Berlin.